Home State Boards West Bengal West Bengal HS / Madhyamik Exam Routine 2019 – Released! West Bengal HS / Madhyamik Exam Routine 2019 – Released! 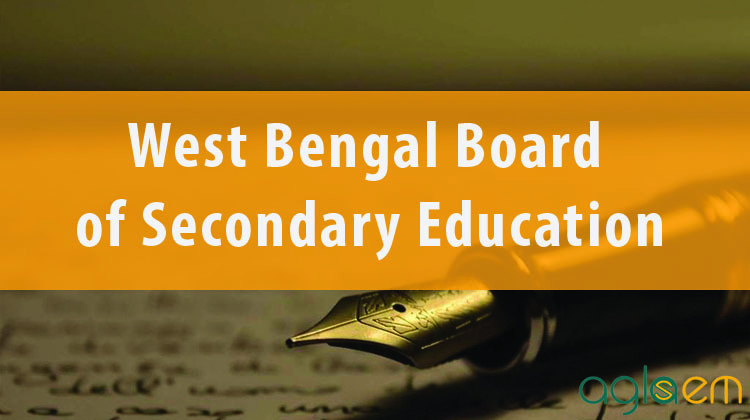 Get here West Bengal HS Exam Routine 2019 and West Bengal Madhyamik Routine 2019 announced by West Bengal Council of Higher Secondary Education, and West Bengal Board of Secondary Education. 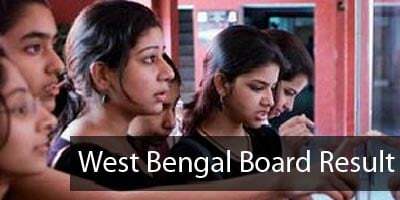 WB HS Exam Routine 2019 for new syllabus and old syllabus has been released. Also, WB HS Exam Routine 2019 for class 11 new syllabus has been published. Latest: West Bengal HS / Madhyamik Exam Routine 2019 has been released. Check the same from below. Students can know HS class XI routine 2019 here and start preparations and revision. Dates of only those exams are relevant which have been studied by candidate in class 11.
all practical Examinations will be held between March 25, 2019 to April 13, 2019.